Quitting Smoking for good is hard. Everyone knows that smoking can result in numerous health issues later in life, but even still it can be incredibly difficult to kick the habit and stop smoking for good. Fortunately, we have reached out to some of the leading experts in the field. From professors and authors on addiction, stop smoking clinics and health charities. 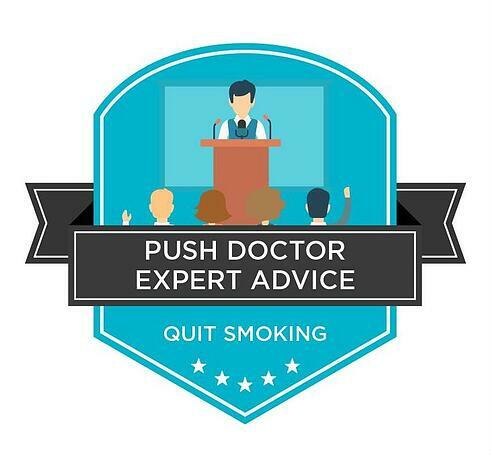 We've asked them for their best tips and advice to quit smoking. Their insight and advice will help motivate you or a loved one to throw away those cigarettes and start living a healthier life. Take a look of the best tips for quitting smoking! Emma Shields is the Health Information Officer at Cancer Research UK. Emma said, “Stopping smoking completely is the best way for smokers to reduce their risk of cancer. It’s up to you how you choose to stop, but without help it can be hard. Combined specialist support and prescription medicine free from your local Stop Smoking Service triples your chances of success compared with going ‘cold-turkey’ alone. E-cigarettes can be used alongside these services too. If you’re looking to stop, talk to your doctor or pharmacist"
You can find out more about the advice from the smoking section of the Cancer Research Site. Dr Mike Knapton is the Associate Medical Director at the British Heart Foundation. 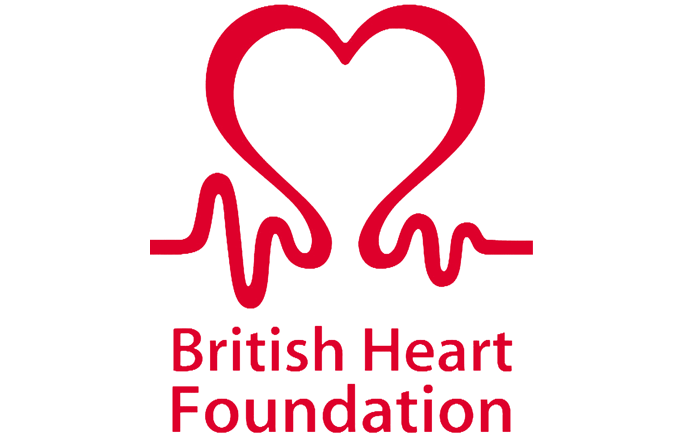 You can find informtion about how smoking affects your heart by visiting the Heart Health section of the British Heart Foundation site. 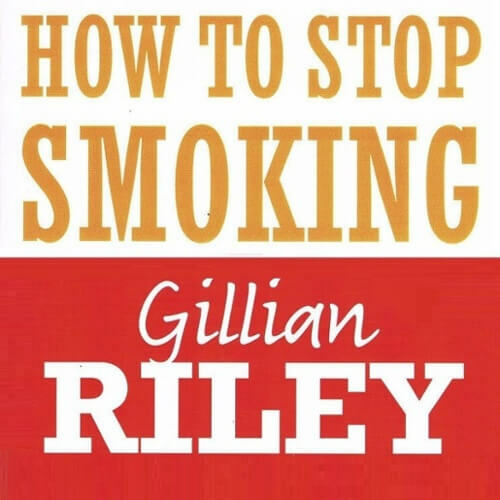 Gillian Riley has been teaching her successful techniques for stopping smoking since 1982. Her work has at its focus the thinking that drives addictive behaviour. Gillian is also the author of of How to Stop Smoking and Stay Stopped for Good and many other will power books. Neuroscientists describe two separate areas – the mid-brain and the frontal cortex – that are in conflict when we’ve become addicted. Your mid-brain fears you’ll die if you don’t smoke, while your frontal lobes fear the opposite. Often these two areas don’t communicate well, resorting to complaining and yelling at each other. You can resolve this conflict by listening with compassion to both sides, and creating peace between them. In quitting smoking, attitude is everything! You can find out more about Gillian and order her books by visiting her site. 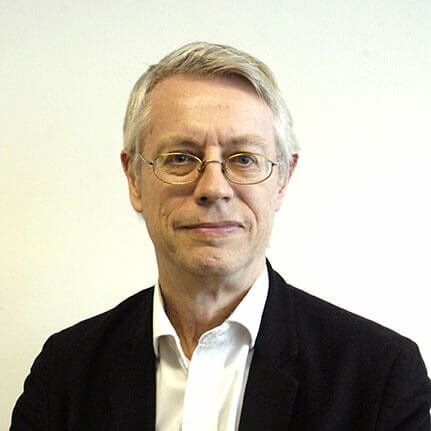 Professor Robert West is a Professor of Health Psychology and the Director of Tobacco Studies at University College London. Professor West said, "From the day, hour and second that you smoke your last cigarette do whatever you have to avoid a puff on a cigarette. Your motto must be ‘Not a puff – no matter what’. If you start to feel irritable, hungry, restless, unable to concentrate and depressed, this is normal – it’s nicotine coming out of your system. You can make it a lot easier by using nicotine patch plus a faster acting nicotine product such as gum or lozenge. Sometimes you’ll be hanging on by your fingertips but it will get better and you’ll be happier, healthier, richer and less stressed." You can order and read his book Smoke free formula by visiting here. Allen Carr’s Easyway has clinics in 50+ countries across the globe. Following the success of helping people quitting smoking the easyway method has been applied to other forms of addiction. John Dicey is the CEO & Senior Therapist at Allen Carr’s Easyway. John Said, “Never be fooled into thinking you can have the odd cigarette just to be sociable or just to get over a difficult moment. If you do, you’ll find yourself back in the trap in no time at all. Never think in terms of one cigarette, always think of the whole filthy lifetime’s chain. You can find out more about the different programmes on the Allen Carr's Easyway site.